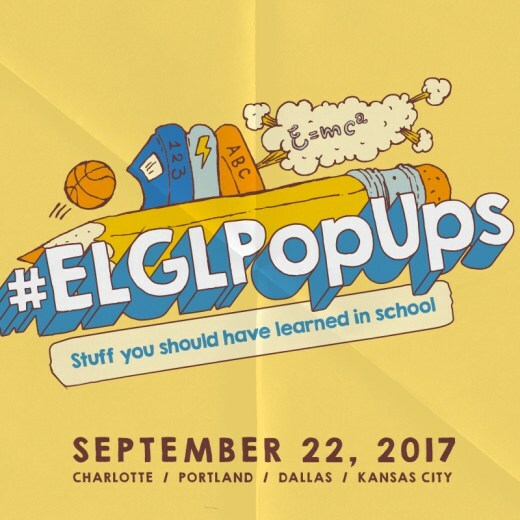 As we’ve said many times, we’re huge fans of ELGL and proud to be Honor Roll Sponsors for the 2017 #ELGLPopUps. #ELGLPopUps bring together local government leaders to discuss the entire spectrum of public sector issues in an authentic, more informal environment than traditional government conferences. Register for the one closest to you and, for those of you who are not yet members, join ELGL today!